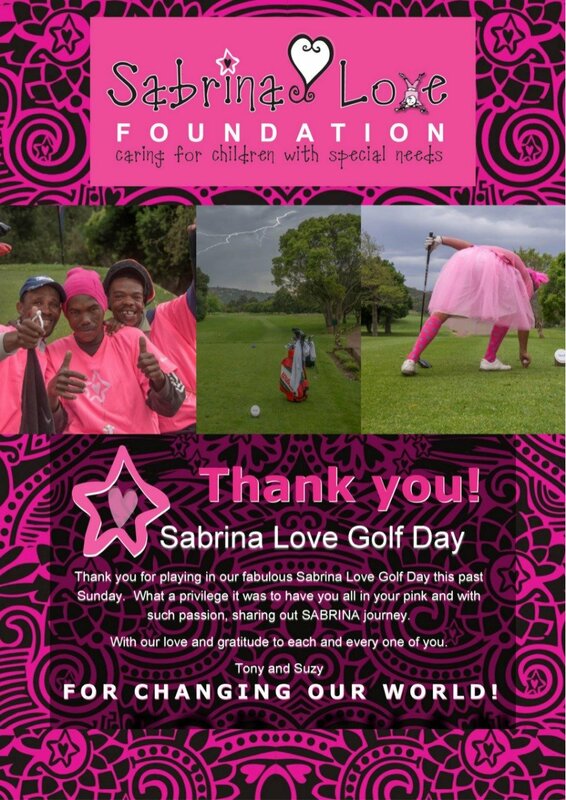 Sunday 14 October saw the Plettenberg Bay Country Club painted PINK for the annual Sabrina Love Golf Day. After having to reschedule from September due to torrential rain, our wonderful players headed out to enjoy a day of fun on the course! Not a dull moment – 4 seasons in one morning; 2 siren calls to evacuate the course due to some incredible thunder and lightening displays and a little downpour or 2 to keep everyone on their toes. We are very grateful to each and every player, sponsor and supporter that made this one of our very best golf days yet – a resounding success with much needed funds raised and fun had. It is always so heart warming to feel our wonderful community rallying together.